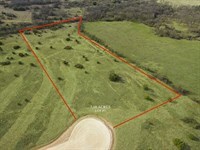 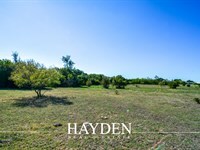 Wonderful commercial and investment location ready to build to your specifications. 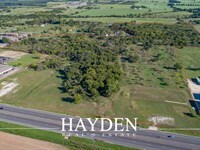 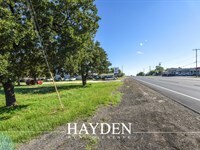 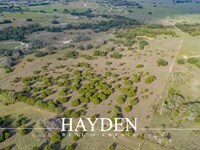 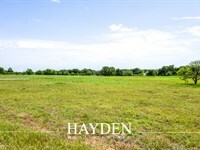 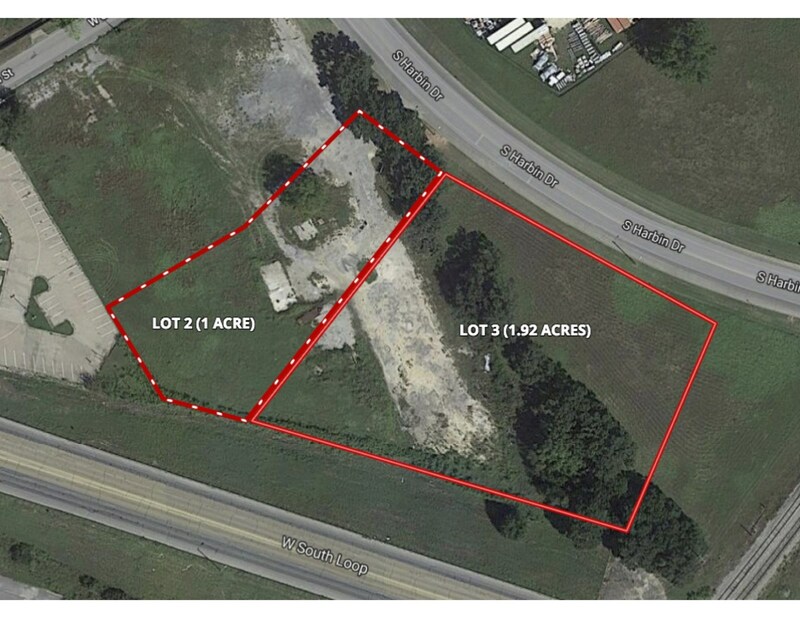 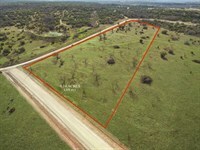 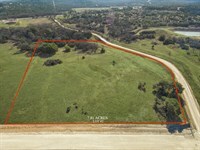 Over two acres of high traffic frontage on the South Loop and Harbin Drive in Stephenville. 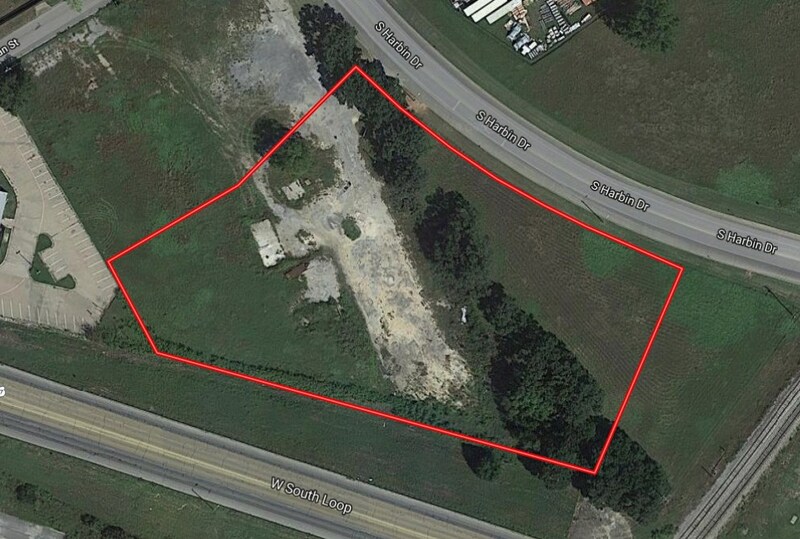 Ideal building sites for restaurants, retail establishments, and professional offices that have city utilities available to them. 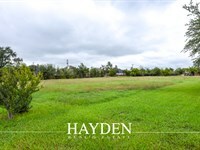 The commercial possibilities are endless at this exemplary spot that is within walking distance of Tarleton State University and its sporting complexes.This is a quintessential lot for a multi use building. 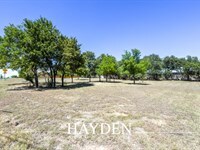 Seller is willing to sell outright or offer build out options. 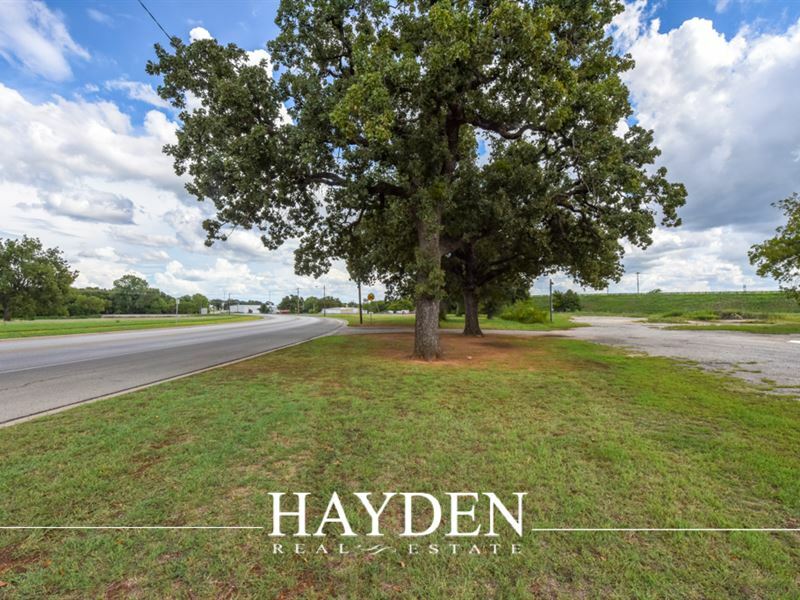 Stephenville and the local colleges continue to grow and this is a wonderful piece of real estate to create maximum exposure for any business. 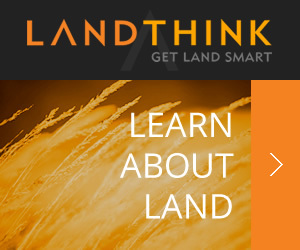 When calling agent, please say, "I found your listing Huge Commercial Potential on LANDFLIP."